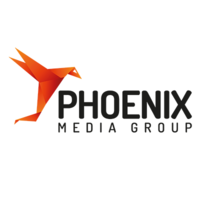 Founded in 2006, Phoenix Media Group provides end-to-end management for website design, development and hosting.Whether you’re a design firm with a mock-up that needs coding, an ad agency with a complex project in need of a fresh perspective, or a business wanting a beautiful new website, Phoenix Media Group is the place to look. 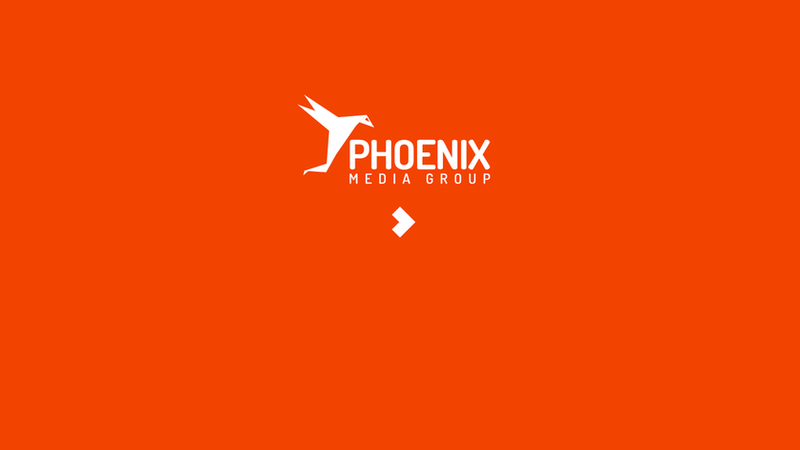 We utilise both in-house talent and a roster of industry professionals to deliver the very best for our clients.We also provide complete white-labeling to ad agencies and design firms around the country who don't have a full-time web designer/developer on staff. These partner agencies leverage our services and then present the end product as their own, creating the illusion of a full-service agency without the ongoing commitment of full-time employees.Contact us today to get started on your next project.